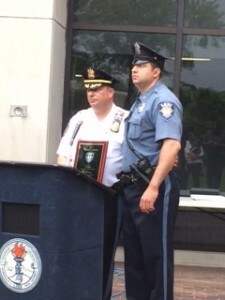 After 27 years of service to the residents of the Borough of Lodi, Police Chief Vincent. 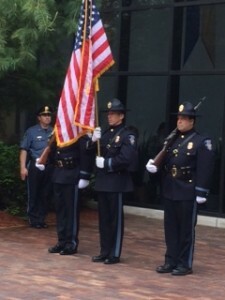 J. Caruso bid farewell to the borough in front of family, friends, co-workers, town officials, fellow Chiefs and officers of other departments, and the men and women of the Lodi Police Department. 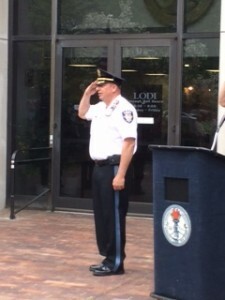 Chief Caruso was called via radio for his final time and requested to report to the front of Borough Hall for his final detail. He has served the residents and this department for over a quarter century, having been appointed to the department on August 10th, 1987. He rose through the ranks and earned many accolades and commendations along the way, including Police Officer of the Year in 1990-1991, and graduating from the FBI National Academy – 250th session. 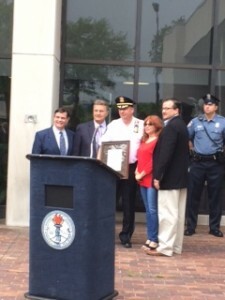 Mayor and councilpersons, past and present, honor Chief Caruso with a proclamation. 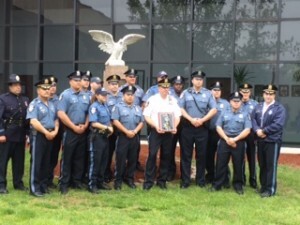 The men and women of the Lodi Police Department thank Chief Caruso for his tireless work, guidance, dedication to law enforcement, and leadership during his tenure. God Bless you in your retirement and continue to stay safe.